Xwrap is woven polyethylene wrap made specifically for the lumber and engineered wood industry. 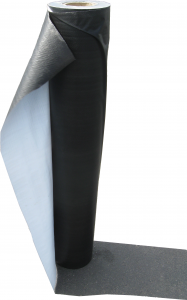 Xwrap is tough to abrasion, with two sides of Low Density Polyethylene and a woven layer of High Density Polyethylene, made to withstand tears and water during shipment. Xwrap Lumber wrap is made in several specifications. 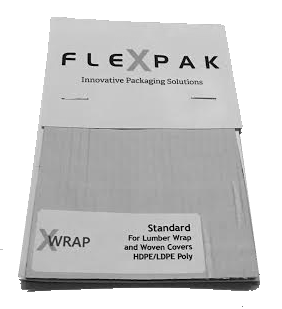 Flexpak makes this wrap in a standard 8 x 8 weave, which adds strength and flexibility ​compared to smaller weave counts.